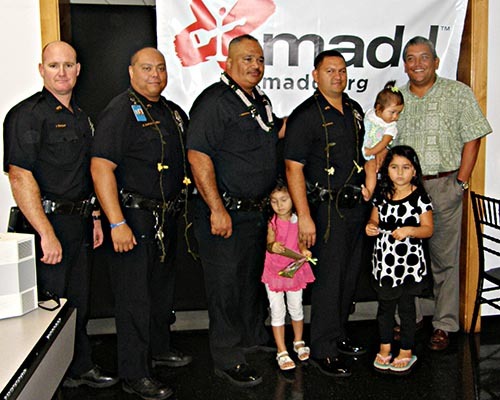 Mothers Against Drunk Driving honored eight Big Island police officers Thursday (June 9) for their efforts in arresting motorists for driving under the influence of drugs and alcohol. 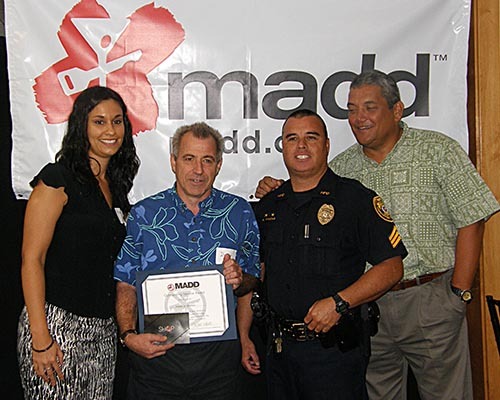 MADD also honored Captain Samuel Kawamoto, commander of Kona Patrol, for heading the unit with the largest number of DUI arrests. 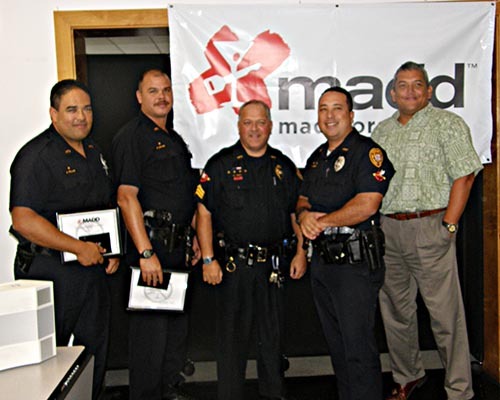 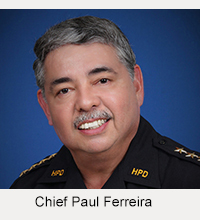 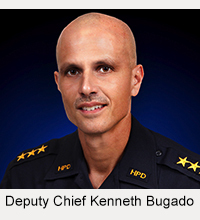 Sixty officers under his command contributed to 492 arrests in 2010.